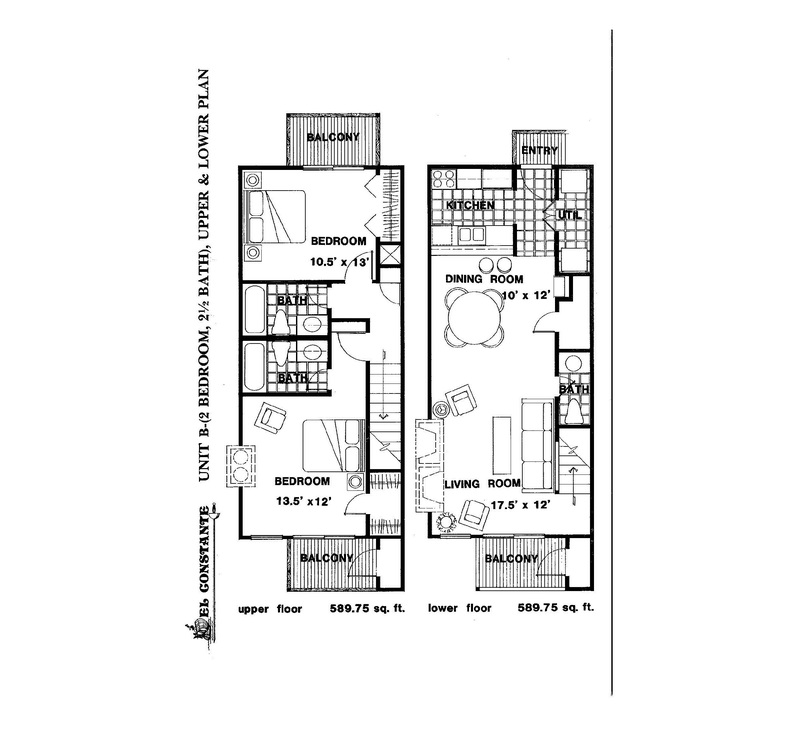 Address: 14802 Windward #232 Location: Corpus Christi Type: Condominium View: Beach View Area: 1060 Sq.Ft. Read your contract - or you could have construction going on in the condo's near you at midnight! As it states in our contract construction by others is out of our control. We apologize for the inconvenience and we have addressed it since your stay. Wonderful! Great Location on the beach. Family atmosphere. Wonderful time. We visit the coast as a family every June, and El Constante is our favorite place to stay. We love the comfortable, clean, conveniently located condo and the folks in the office are most helpful and friendly. It wouldn't be summer without our stay at El Constante. Thank you! Great to hear you enjoyed it, I apologize for the loud banging. That owner was having work done but it is completed now and won't be an issue going forward. Thank you for the feedback.